Knowledge bases and forums: what’s the difference and does it matter? Customers today expect to be able to come to your website and discover the information theyre seeking on their own and even to engage with their peers in your support community. These interactions can drive loyalty, add to your organizational learning, and jump-start product improvements. The way you share product knowledge with your communities varies greatly from business to business and is determined largely by your self-service support strategy. Companies often refer to their forum or knowledge base, but these terms can have different meanings and connotations. What’s the difference between a knowledge base and a forum? When we consider the word forum, it stirs a sense of community. We expect to see a number of other customers participating, as well as brand advocates and representatives. The basic structure of a forumthreaded discussionshasn’t changed much in the decades since the Internet began; largely because it’s a solid and flexible format and an effective platform for many-to-many communication. The term knowledge base, on the other hand, evokes thoughts of user manuals and documentationunchanging information presented in a logical order, as determined by the organization, rather than the community. With online delivery, a knowledge base can also be contextualcustomers type out their questions and the knowledge base displays relevant topics to answer the question. Each of these formats is a valid way of providing knowledge to your customers. Which one you choose depends on your product or service and your goals for customer self-service. If your product is highly configurable, your customers may appreciate the opportunity to browse through a forum to compare what they’re doing with others. Reading about the different implementation types and experiences can inspire your customers. Or, they may discover more efficient ways of achieving an outcome. Its the range of opinions and anecdotes that are found in active forums that draws customers in and keeps them coming back. By using categories and topics, community discussions can be grouped into a sensible taxonomy in a forum. And with thoughtful community management, your forum can expand and grow as your customer community needs it to. A similar taxonomy works for the presentation of more formal documentation, too. If customer engagement isn’t a part of your strategy, youll want to tightly control the content that appears in your knowledge base. 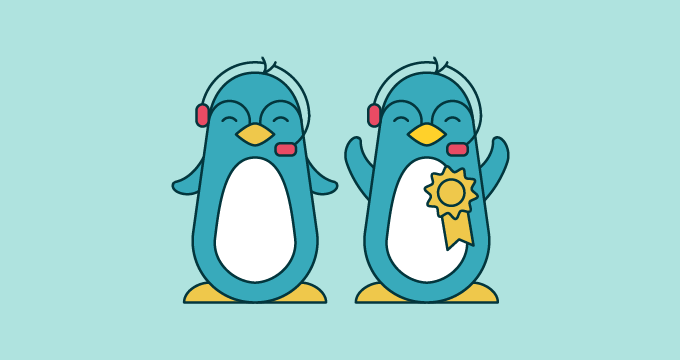 In Zendesk, for example, you can allow only unrestricted agents and moderators to create topics. You can also define whether your customers can browse through your content or if you will use a search box to direct users to the information theyre seeking (or both). Can I have it both ways? 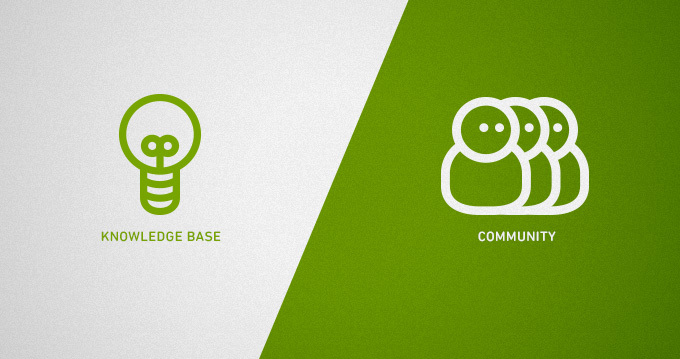 Zendesk’s knowledge management platform is built on a forum structure because of the versatility it provides. 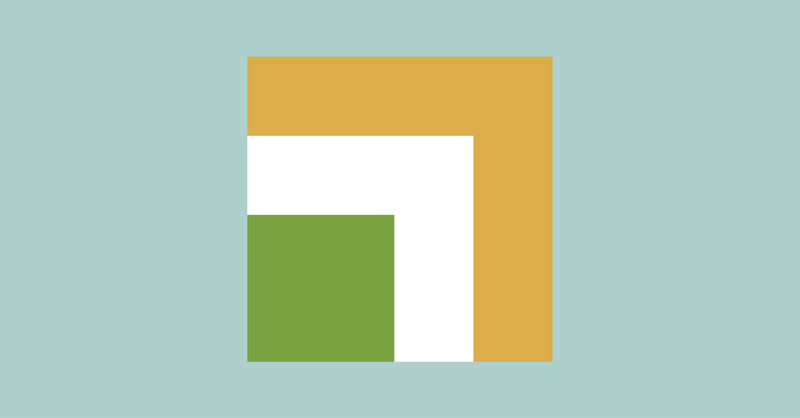 You can set up your self-service portal in Zendesk to be a community-driven forum, a context-oriented knowledge base, or more in the style of an instructional user guide. Or better yet, it can be any combination that works for your business. Head to our forums to learn more about how you can increase awareness of your forums and knowledge base, no matter what your style of delivery. 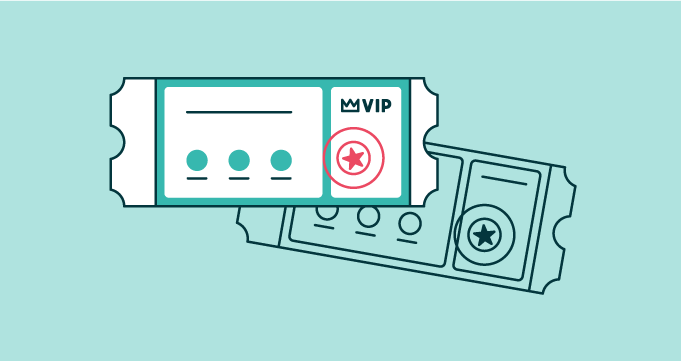 Learn how to provide effortless customer experiences through contextual self-service, as well as how to best use Zendesk Guide.